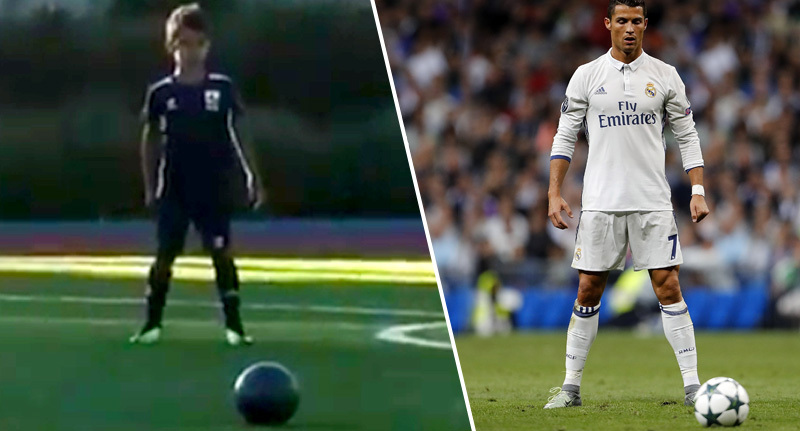 Cristiano Ronaldo has shared a video of his six-year-old scoring one hell of a free kick – proving once and for all that talent can be passed on genetically. 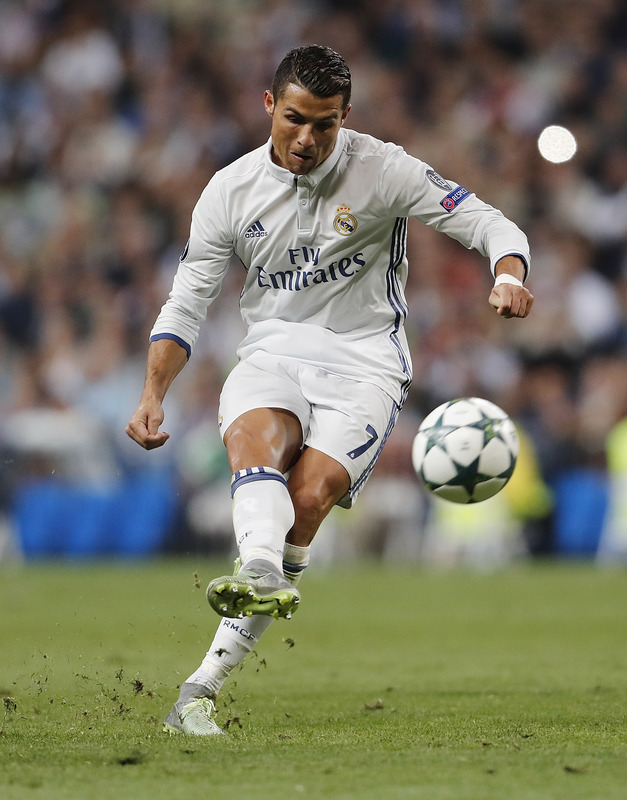 The Real Madrid striker was filming his son, confusingly also called Cristiano Ronaldo, during a kids’ match in Spain when he captured him scoring. It’s a pretty good imitation of his dad’s world-renowned free-kick skills. The video has been watched over six million times on Instagram. Mostly by me, cursing my life for not being born to a supremely talented footballer. Although, my mum is a hairdresser so on the basis of this video alone I could probably set up my own barber shop without any training. Obviously Cristiano Ronaldo Junior has probably had a bit of instruction from his dad, and numerous others, so I’m probably being a bit unfair on the lad’s hard work by attributing all his skills to genes. Seriously impressive stuff though. Looks like we might have another footballing dynasty on our hands for years to come.